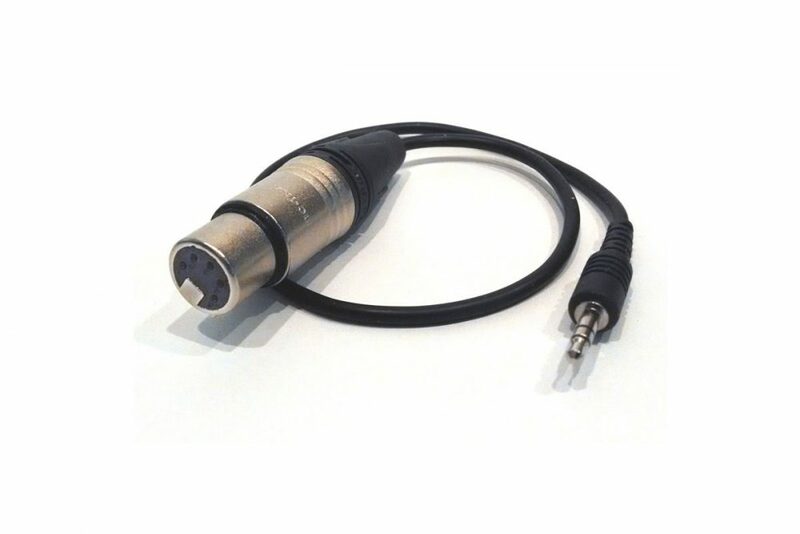 Firmware updates for FREE new features are easily installed with this interface cable. 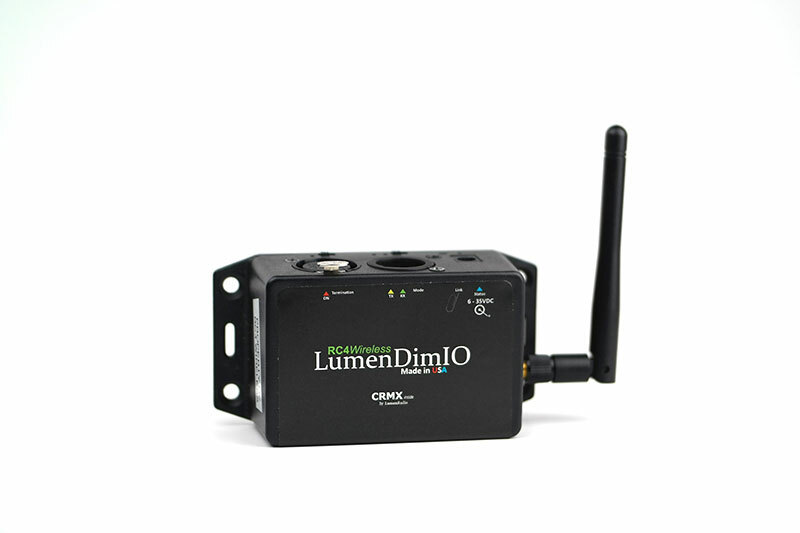 It provides USB connectivity for firmware updating all RC4 Series 3 devices released after April 2014, including RC4Magic Series 3, LumenDim, and W-DIM devices. 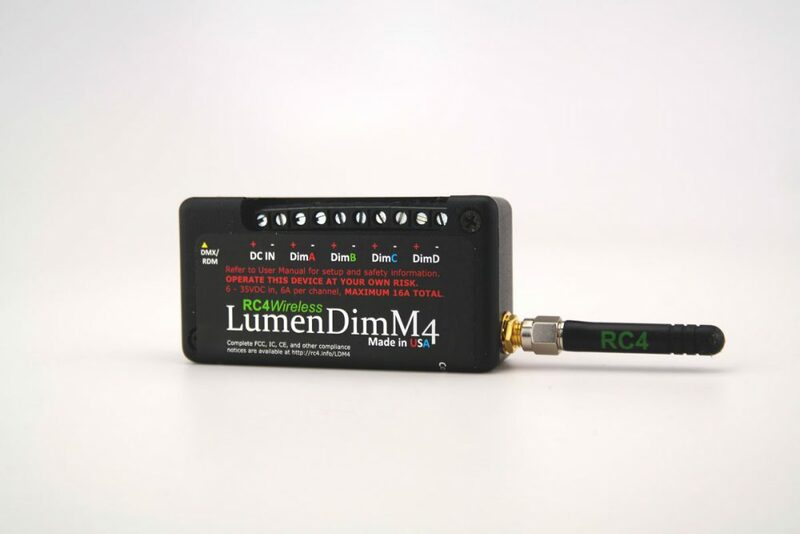 This cable provides USB connectivity for firmware updating RC4Magic Series 3, LumenDim, and W-DIM devices. 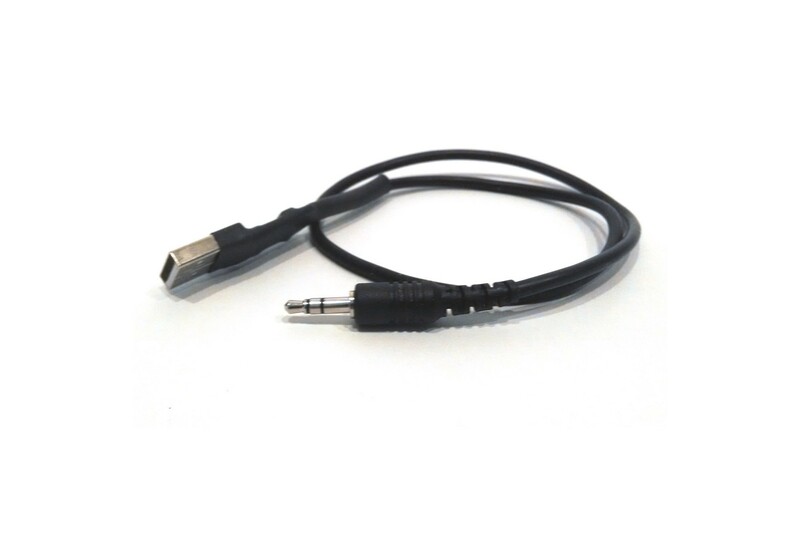 It can also be used as a USB interface with RC4Magic Series 3 devices in Dongle Mode for use with RC4MagicPC configuration software. 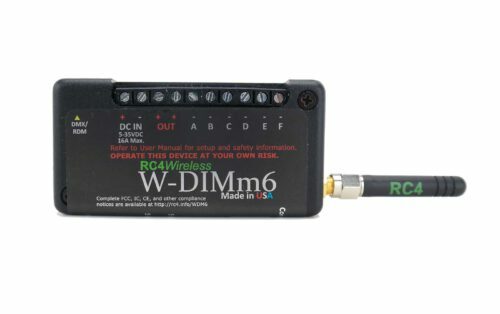 Not all RC4 devices have bootloader capabilities, even when equipped with a 3.5mm data port. In general, devices purchased after April 2014 are bootloader capable. 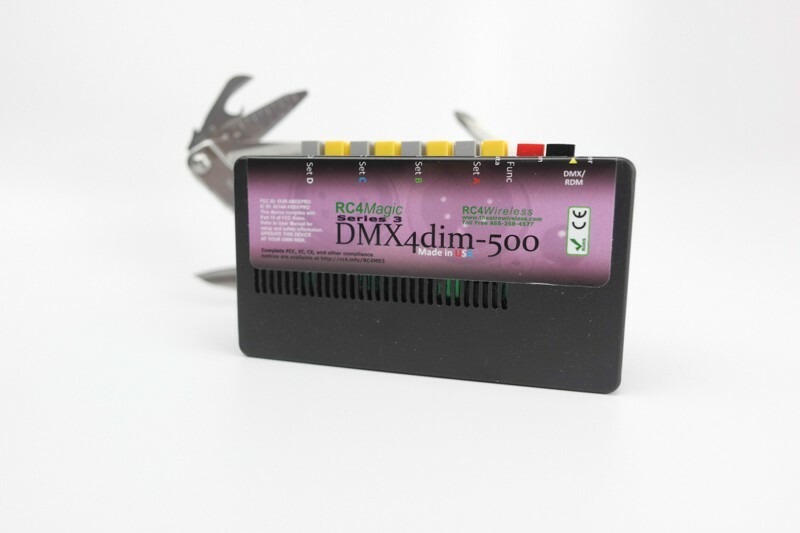 Learn more about the RC4 Series 3 CodeLoader software. download Series 3 CodeLoader software for PC or Mac.